If you’re planning a family day trip to Alton Towers, the UK’s most popular Theme Park, we have some great money saving tips when booking your tickets and advice on how to beat the queues and to make the most of your visit. 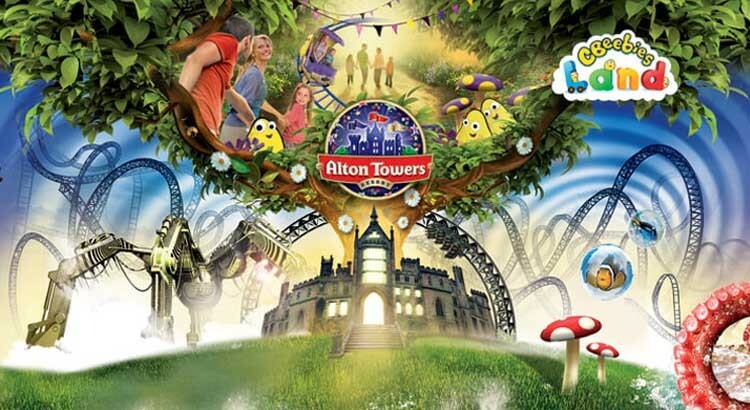 Alton Towers is one of the best theme parks in the UK, covering over 800 acres with plenty of thrills and spills for the whole family with a large number of roller coasters, rides and family-friendly attractions. With so much to see and do, you will struggle to fit it all in one day, especially during peak seasons when queues for the most popular rides can be hours long. 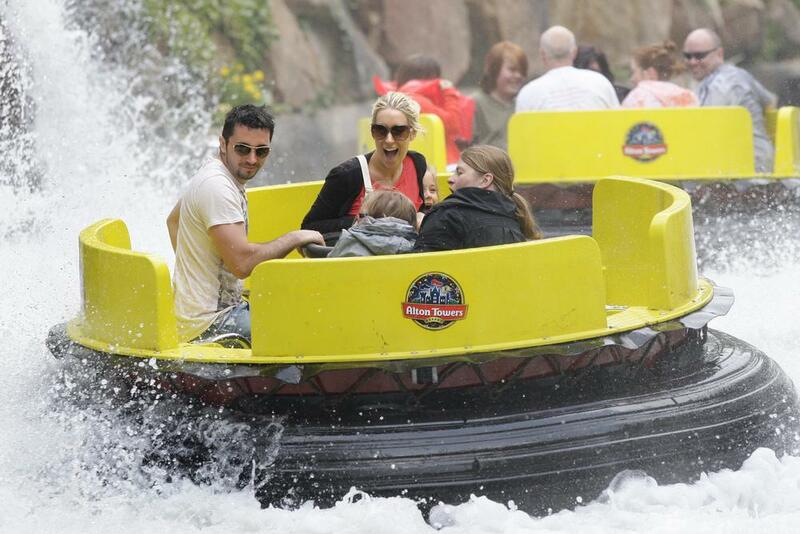 The cost of a visit to Alton Towers can also be steep, easily running into hundreds of pounds for a typical family. 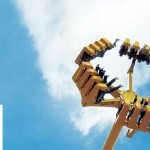 But do not fear, you’ve landed on the right page for the best advice to make the most of your day at Alton Towers and we also have some great money saving tips when booking your next day out or short break. It is possible to save both time and money by using a few of our simple Alton Towers money saving tips. 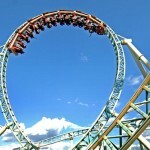 Why pay full price for Alton Towers tickets when there are some great offers to be claimed. 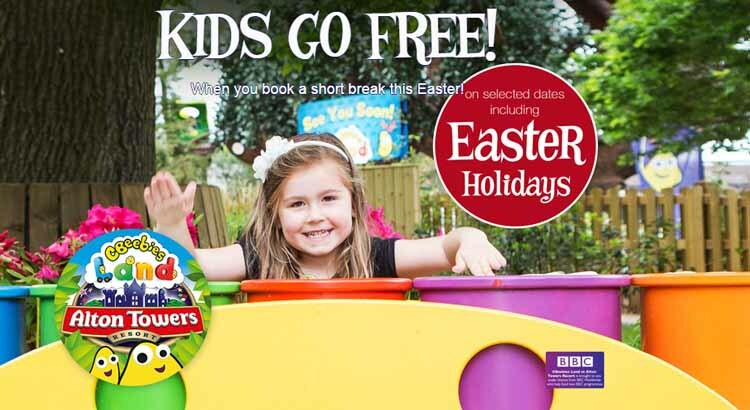 For example during the Easter holidays kids go free on all short breaks plus you also get an extra day free with their 2 for 1 holiday offer giving you plenty of time to experience all the rides and attractions. The park also frequently offers “two-for-one” deals in conjunction with newspapers and stores, and Tesco shoppers can use Clubcard Vouchers to save up to 66%. 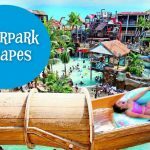 The Alton Towers Hotel and the Splash Landings Hotel are quite expensive, however you can find a great room at a hotels near Alton Towers at a much lower cost, and still within 10 – 20 mile distance from the park. Food and drink can be quite expensive at Alton Towers, so bringing your own selection of drinks and snacks (or even a packed lunch) with you can help save money, and all of the park’s major attractions also offer lockers where bags can be stashed while you go on the rides. Visit on the quietest day – if you can, avoid visiting Alton Towers during the school holidays and on Saturdays. Plan your visit for Sundays and weekdays which are usually the least busy. Arrive early – aim to get to Alton Towers at least 45 minutes before rides open, to give yourself a chance to park, catch the monorail and pick up your tickets (if you haven’t ordered them in advance). Take advantage of Early Ride Time if possible – if you’re booking tickets online, have an annual pass or are staying one of Alton Towers’ on-site hotels, you’ll have the added bonus of being able to enter the park an hour before it opens before all the other guests and you can then enjoy a selection of the most popular rides without the queues! Use Single Rider Queues – if you don’t mind riding on your own, then you can take advantage of the Single Rider Queues that are used on many of the park’s biggest attractions to help fill up empty seats. These are usually much shorter than the standard queue. Buy a car park token on the way in – Here’s a great tip, by buying your car park token on the way into the park will save time on the way out, when queues often build at the machines near the exit. So you’ll be one of the first out of the car park! 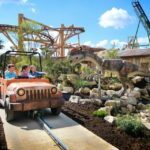 Purchase Fastrack tickets – Buy Fastrack tickets (with costs ranging from £5 to £84) which enable you to avoid the queues for some of the most popular attractions.